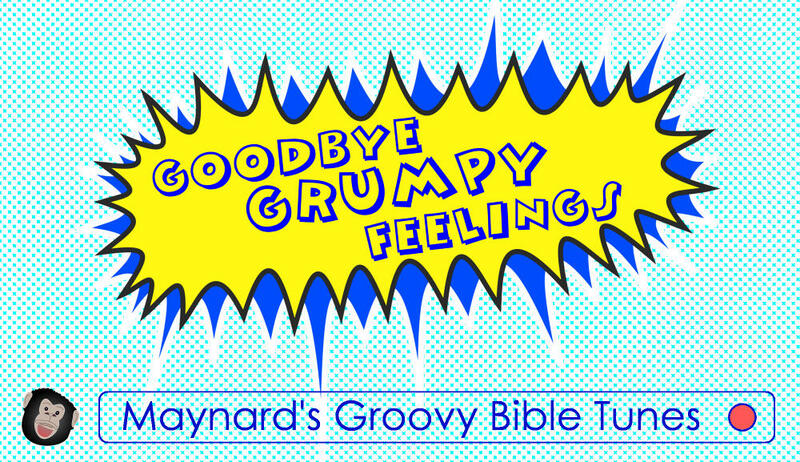 Children's Bible Songs - for Easter, Holiday Clubs, VBS, Sunday School and ANYWHERE - Maynard's Groovy Bible Tunes! To go straight to the Children's Bible songs >>> click here! 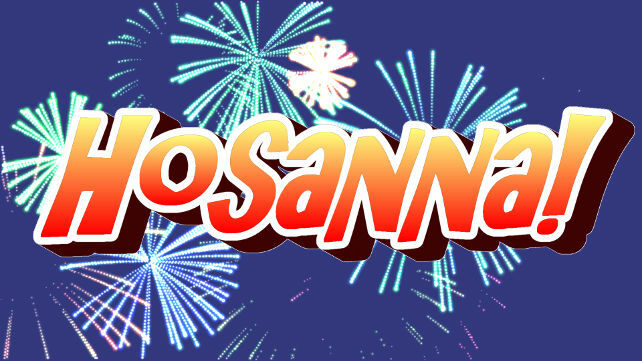 New children's songs for Christian kids of all ages - for you to use in Sunday School, Bible Clubs, Church meetings, VBS, School Assemblies and so on - for free! How to make automatic Powerpoint slides for a song :: Good Friday All-Age talk, with Facebook "Reactions" :: Songs for Epic Explorers :: Polar Explorers theme song :: Why do kids have to sing Bible Verses?